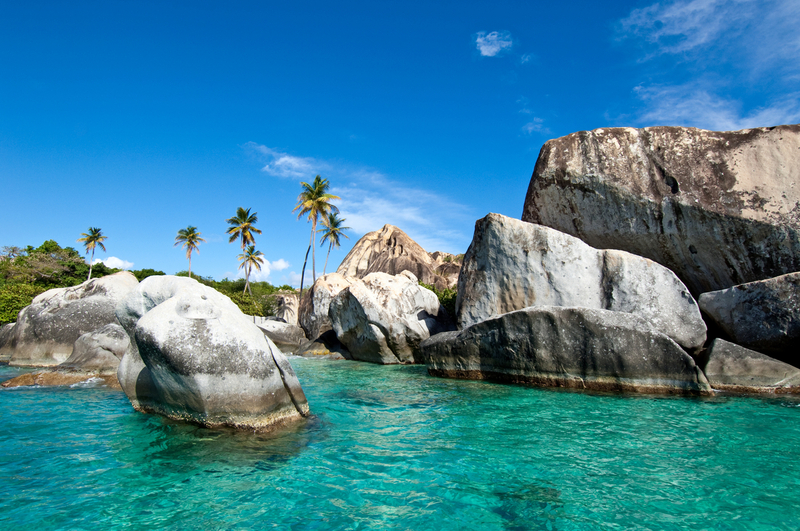 The British Virgin Islands has seen an increase in the number of visitors to the Territory this year, with initial tourism figures up by three percent over last year, signaling positive growth in the industry. Data from the Central Statistics Office (CSO) of the Government of the Virgin Islands reveals a growth of 2.96 percent in arrivals to the Territory from January to June over the same period last year. In addition, the overall year to date arrivals for the period January to June shows over 14,000 more persons having visited the BVI, with figures recorded at 513,406 visitors as compared to 498,641 during the same period in 2014. To date for the year, the Territory has welcomed 231,671 overnight visitors, representing an increase of 1.92 percent, while the number of cruise visitors increased by 3.79 percent with a total of 276,559 passengers, an increase from 266,463 during the same period in 2014. Furthermore, the number of day-trippers to the Virgin Islands increased by 6.22 percent over the same period, totaling 5,176 visitors. Premier Smith opined that the Government’s focused and strategic efforts in the further development of the tourism sector continue to be a strong contributor to the economy. He reiterated that a stable and strong economy ultimately means increased employment and investment opportunities for the people of the Virgin Islands. Meanwhile, Director for the BVI Tourist Board, Ms. Sharon Flax Mars, attributed the growth to a number of initiatives, including the augmented efforts to promote local events to drive travel to the destination, increased efforts in developing a closer relationship with the trade, stronger consumer driven programs, and the launch of the new advertising campaign which is receiving positive feedback and ranking very high in advertising ratings in key travel publications. The Government of the Virgin Islands remains committed to strengthening the tourism sector and promoting the Territory as a premier travel destination.